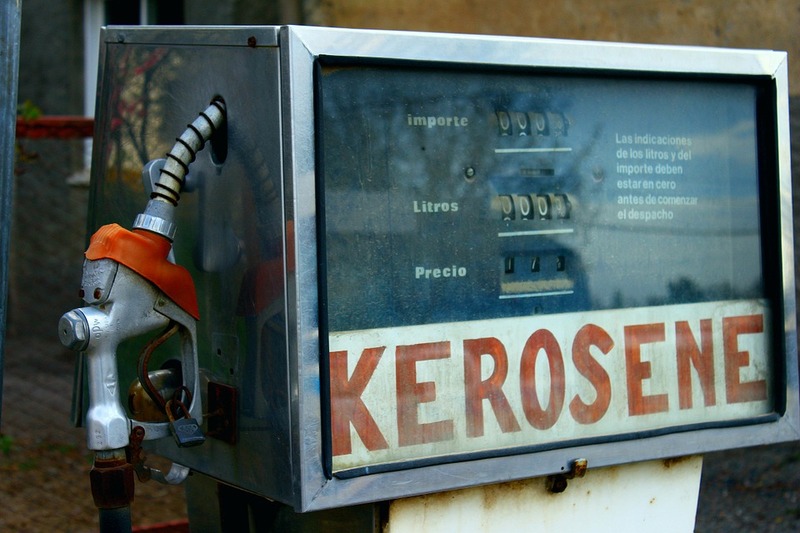 Kerosene will retail at Ksh87 in Nairobi after Energy Regulatory Commission (ERC) increased retail price by Ksh3. In a statement sent to newsrooms,ERC Director-General Robert Oimeke said that they had not factored in the proposals that were continued in the Finance Bill. “In the pump prices published on 15th June 2018, the Energy Regulatory Commission did not factor the increase of Sh3.10 per litre in excise duty for Kerosene as proposed under the Finance Bill. The increased duty takes effect on 1st July 2018,” he said. Kerosene which is seen as an affordable fuel option by most low-income households will now retail at Ksh87.20 shillings in Nairobi, Sh84.42, Sh88.02 in Nakuru, Sh89.08 and Sh89.09 in Eldoret and Kisumu. The price of diesel and petrol remains the same. The prices will become effective until mid-July when the regulatory body is expected to review the prices again.